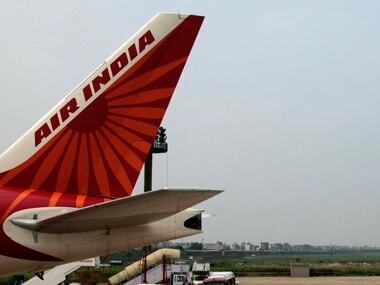 New Delhi: Senior IAS officer Pradeep Singh Kharola has been appointed as the Chairman and Managing Director of Air India, official sources said on Tuesday. 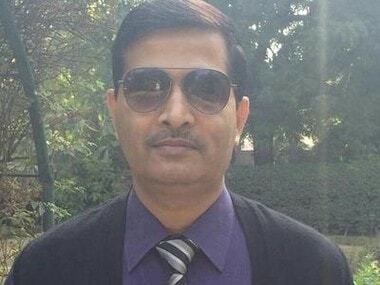 Kharola, a Karnataka cadre officer, would replace Rajiv Bansal, who has been serving as the interim CMD for a little over three months. 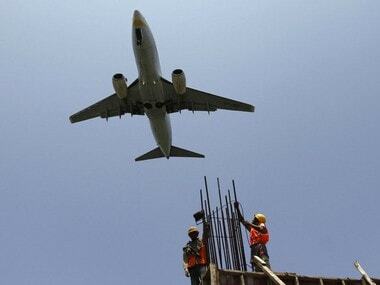 Air India was given Rs 30,000 crore bailout package by the UPA government. The appointment comes days after Bansal was given an extension for three months. 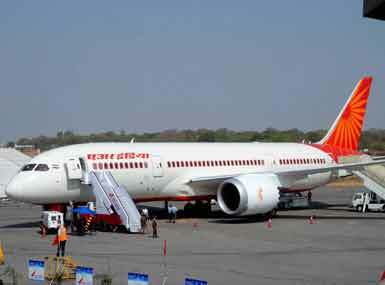 The official sources said Kharola has been appointed as the new CMD of Air India. Currently, he is the Managing Director of Bangalore Metro Rail Corporation Ltd. 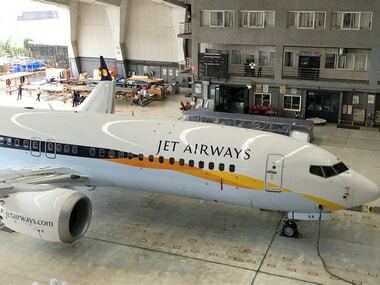 The change of guard at the helm of Air India also comes at a time when the government is in the process of finalising the modalities of the strategic disinvestment of the national carrier.